Who doesn't like Shaquille O'Neal? From his hilarious interviews to the many, many self-imposed nicknames to his play on the hardwood, Shaq is the epitome of entertainment, both on and off the court. Today, the man called "The Big Diesel" turns the big 4-0. To celebrate, we're taking a trip down memory lane to check out the greatest Shaq lines from hip-hop heavyweights like 50 Cent and Nas, to some underground artists and even a couple bars from the Big Aristotle himself. 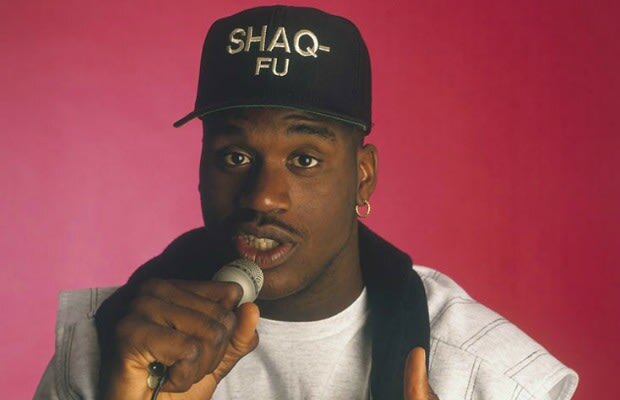 With everything from analogies about Shaq's size (II) to the many perspectives on his feud with Kobe Bryant, here are the 25 Best Shaq Rap References of All-Time.